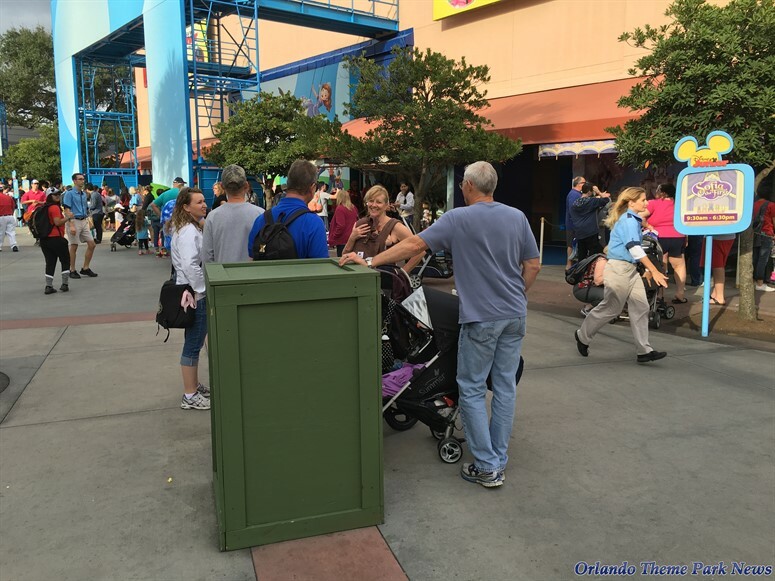 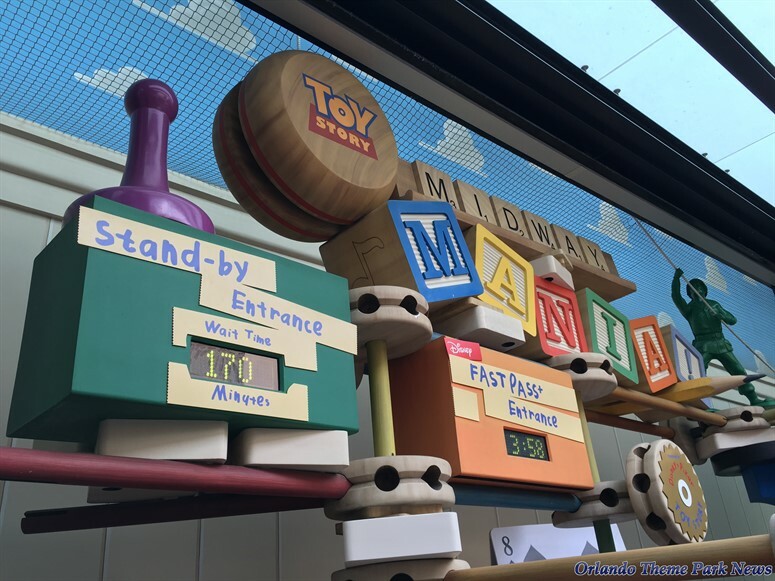 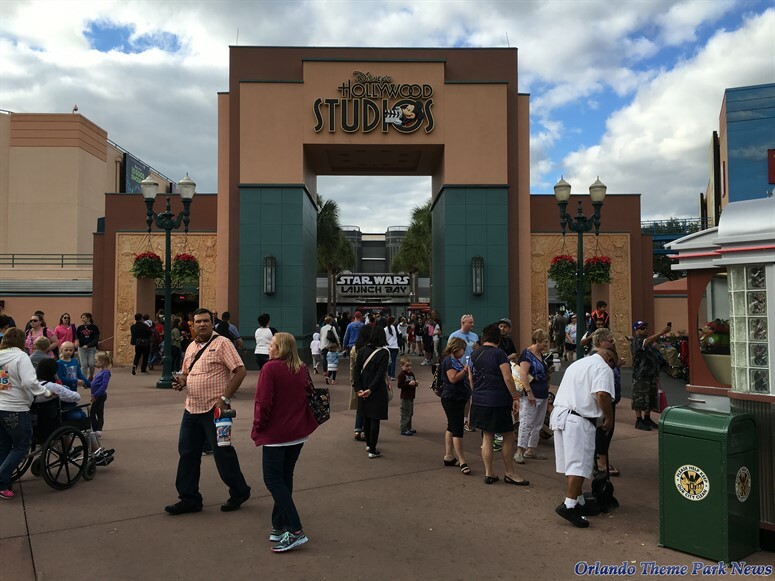 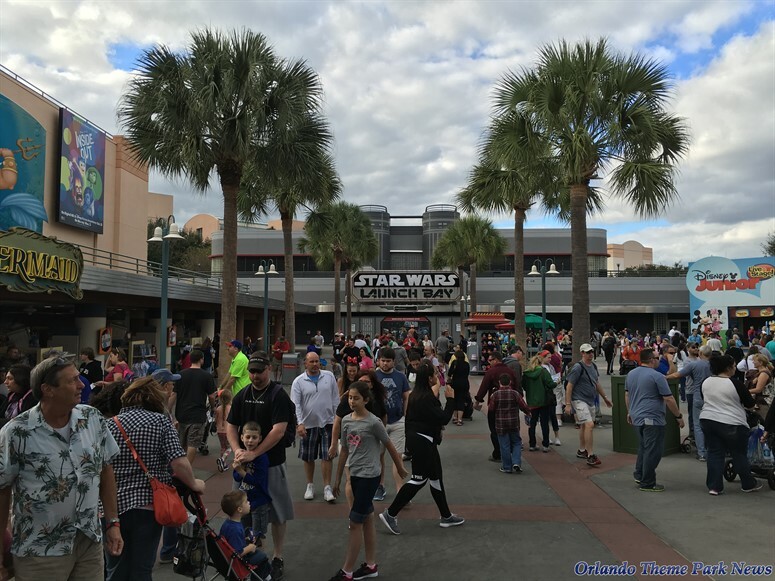 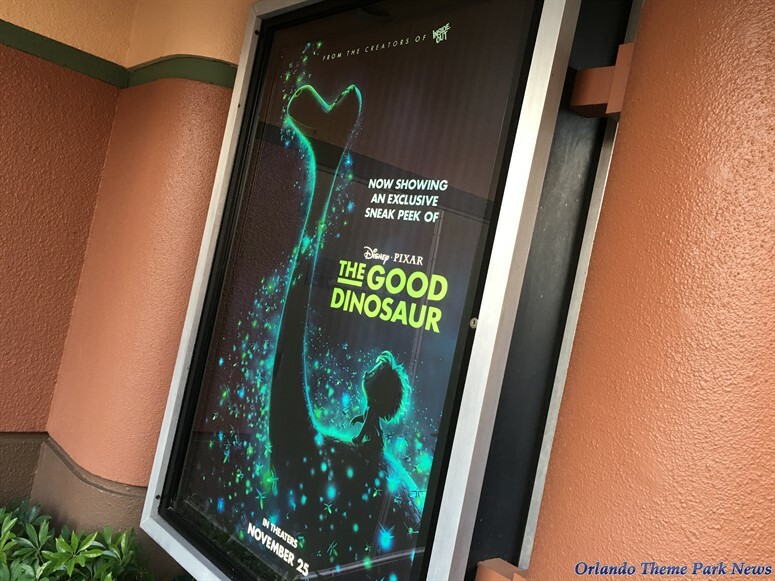 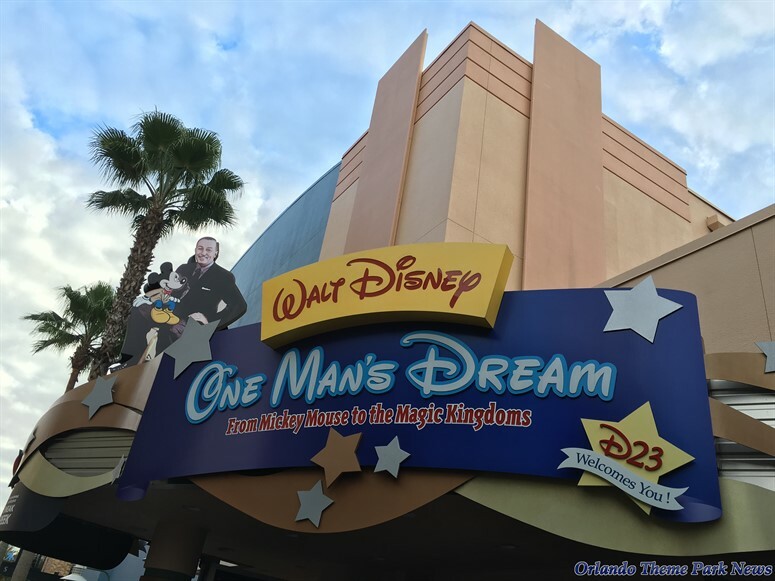 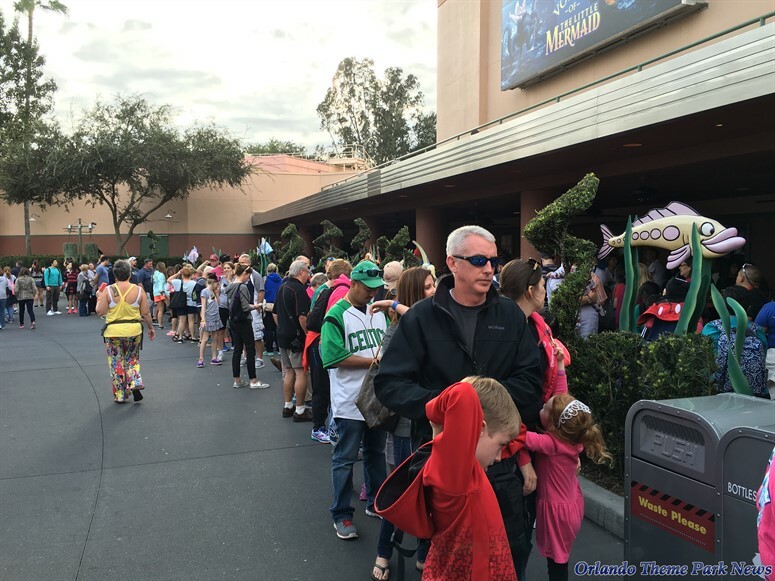 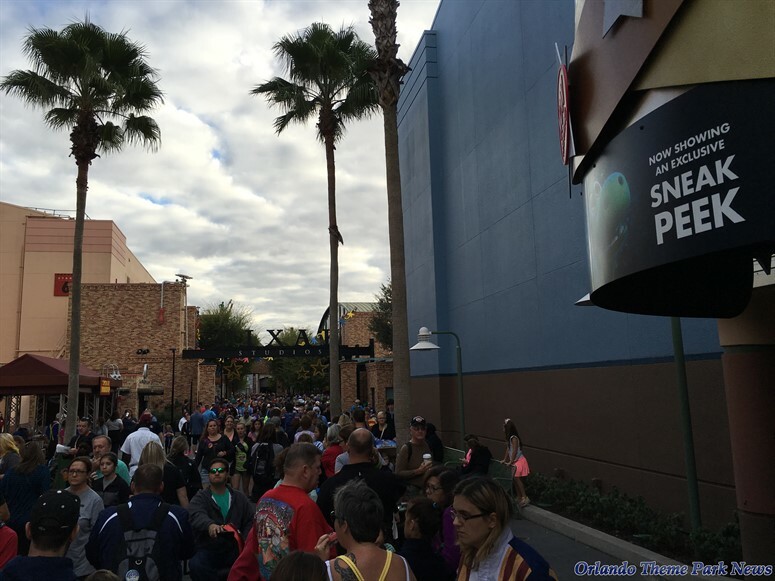 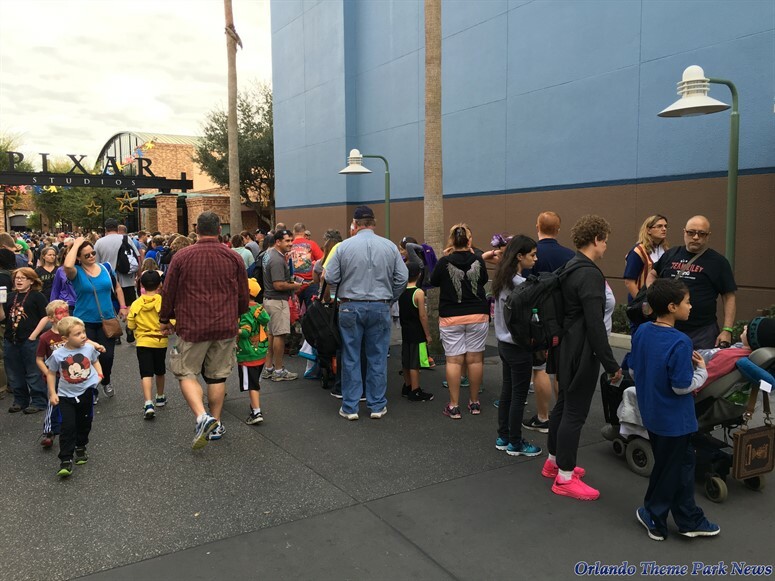 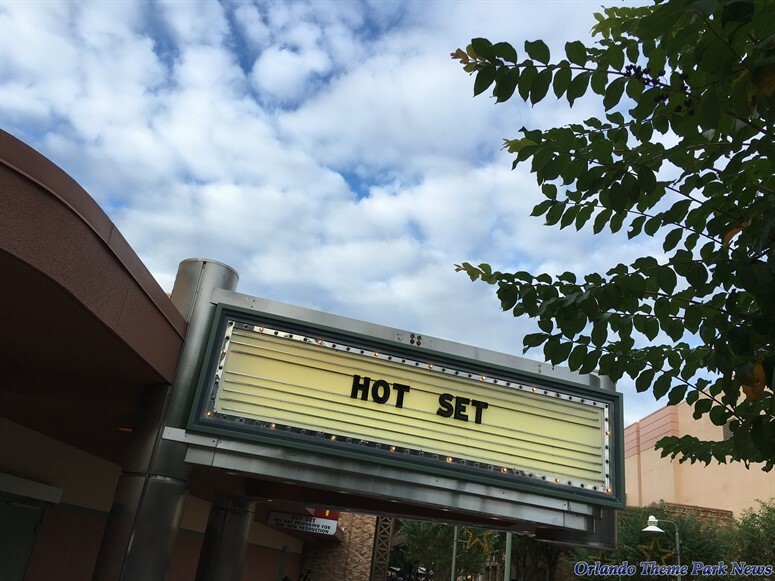 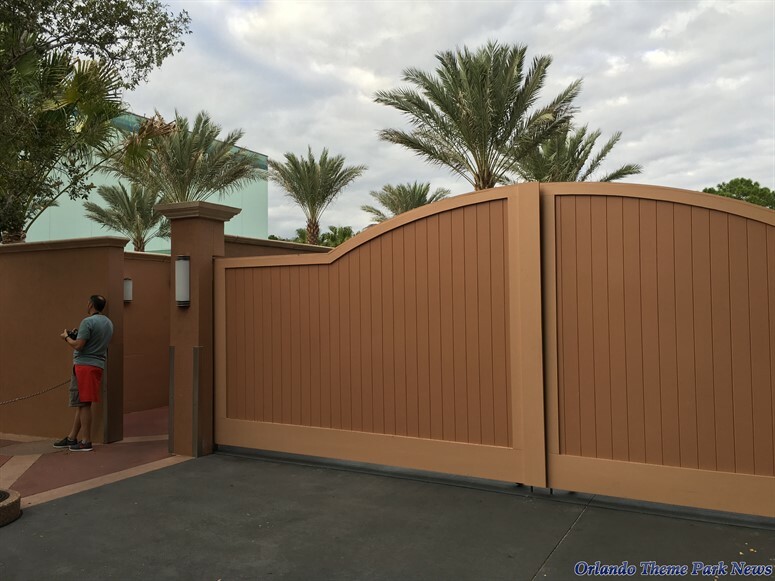 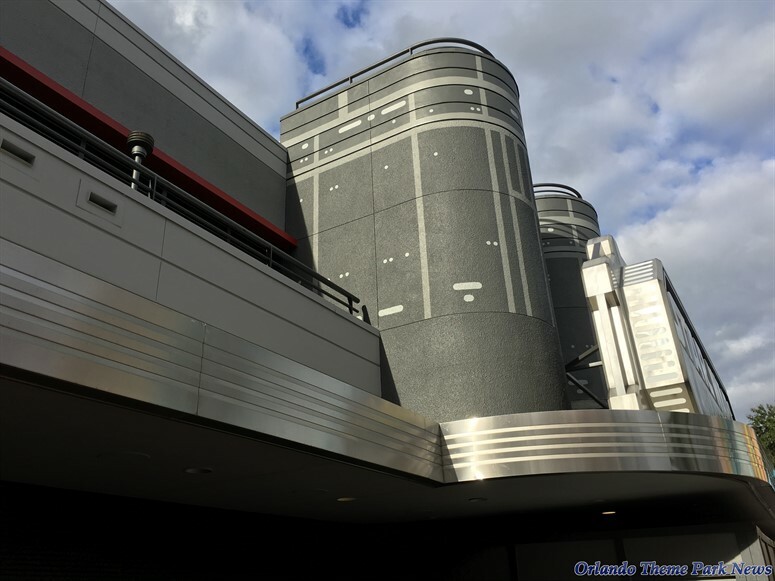 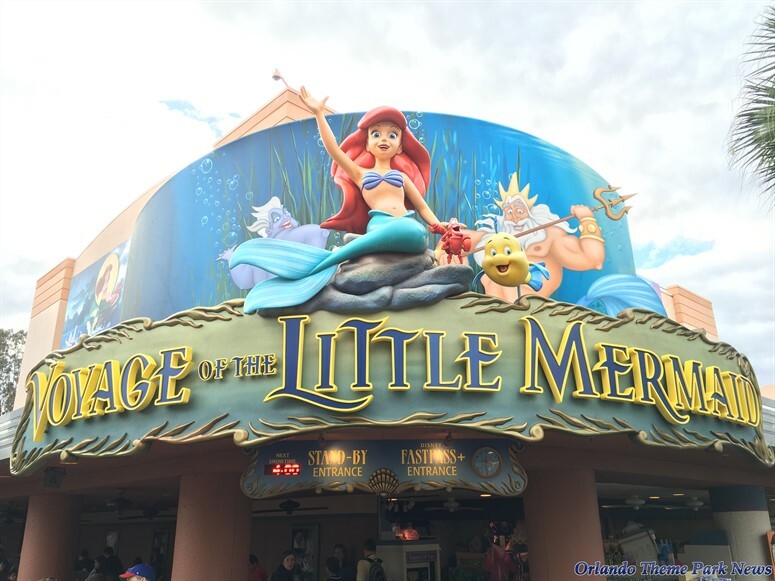 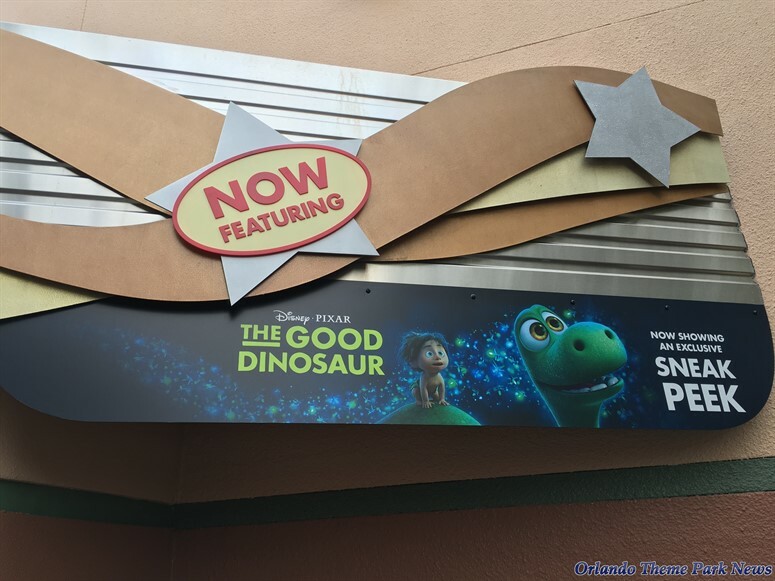 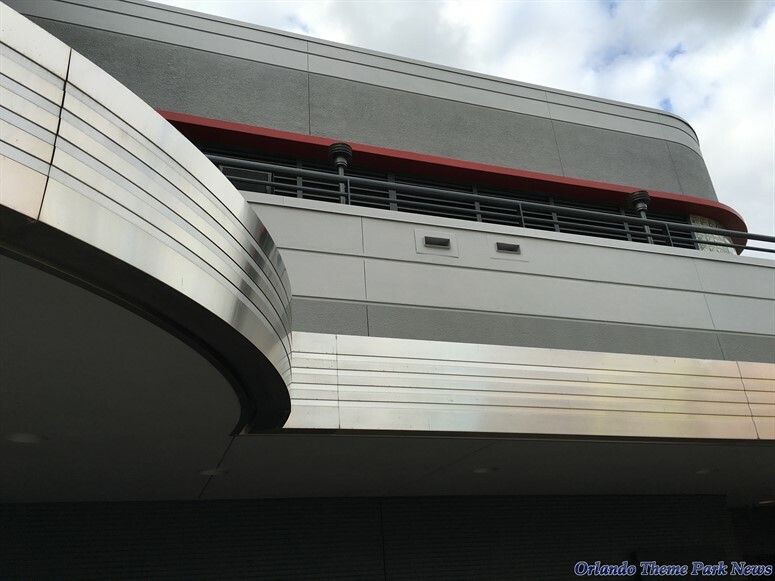 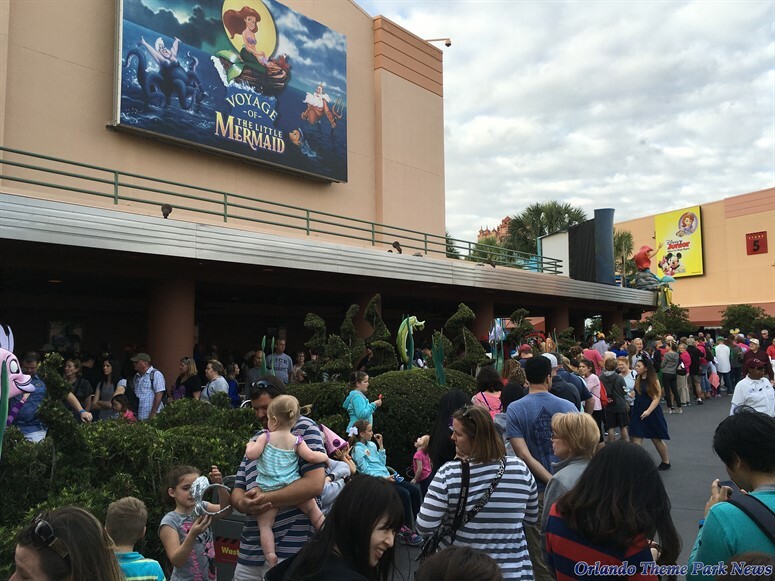 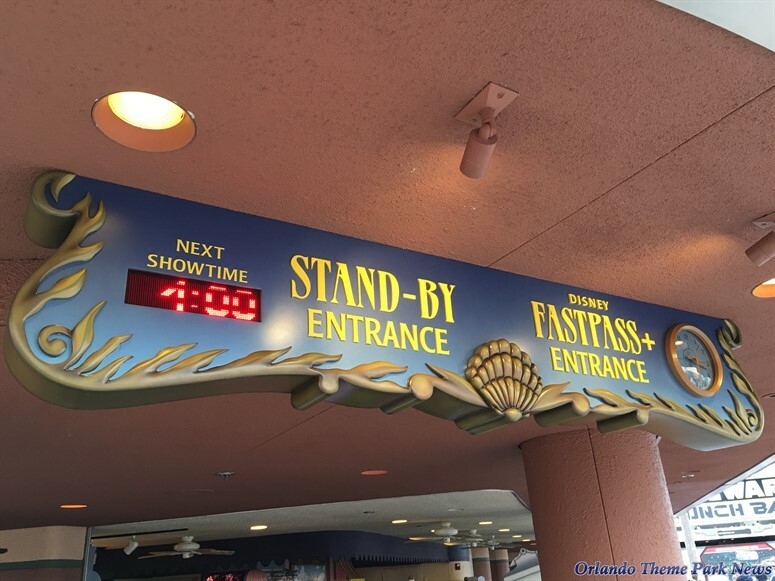 Welcome to the second part of our newest Disney's Hollywood Studios photo-report. 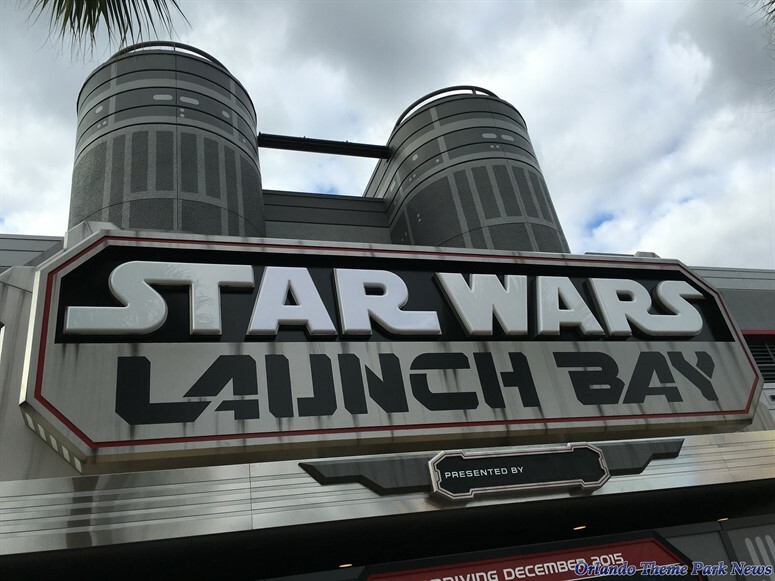 Be sure to also check out PART 1 if you haven't already done so. 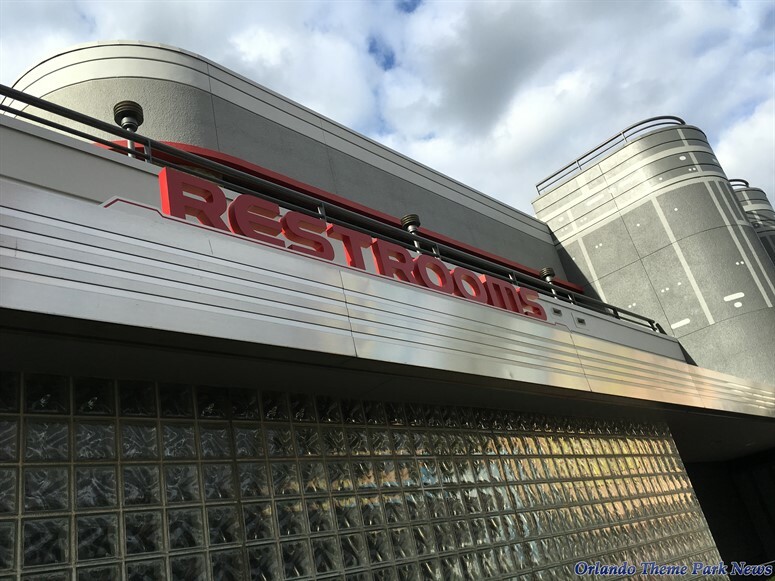 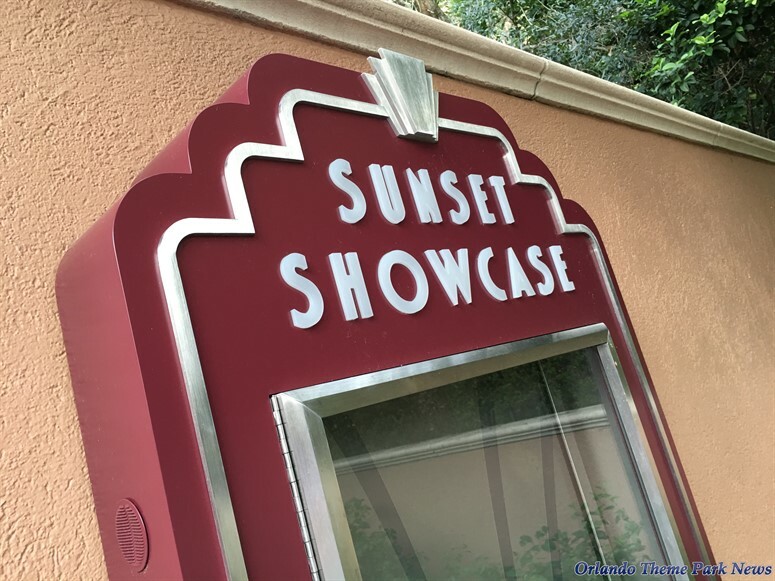 In the previous part, we took a look around the beautiful Hollywood Boulevard, the Center Stage (hub) area, as well as a section of Sunset Boulevard. 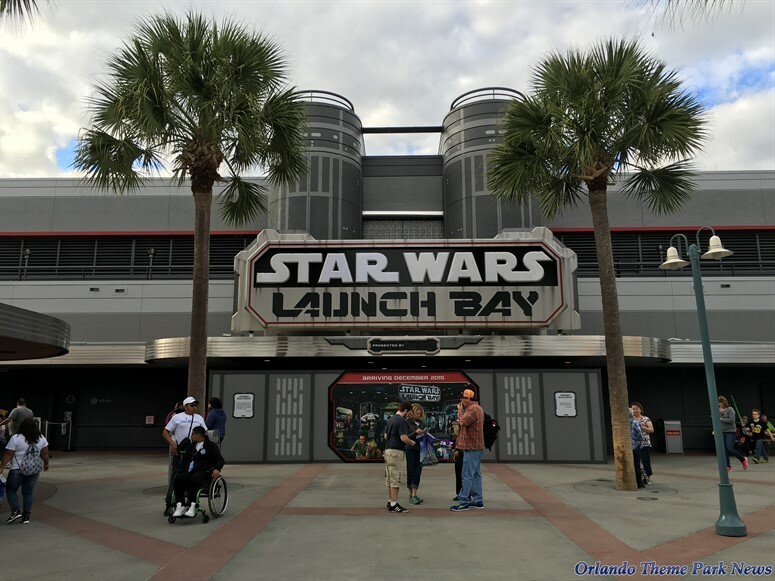 Let's now continue to take a look around the area; after that, we will move on to Animation Courtyard, which includes the new Star Wars Launch Bay. 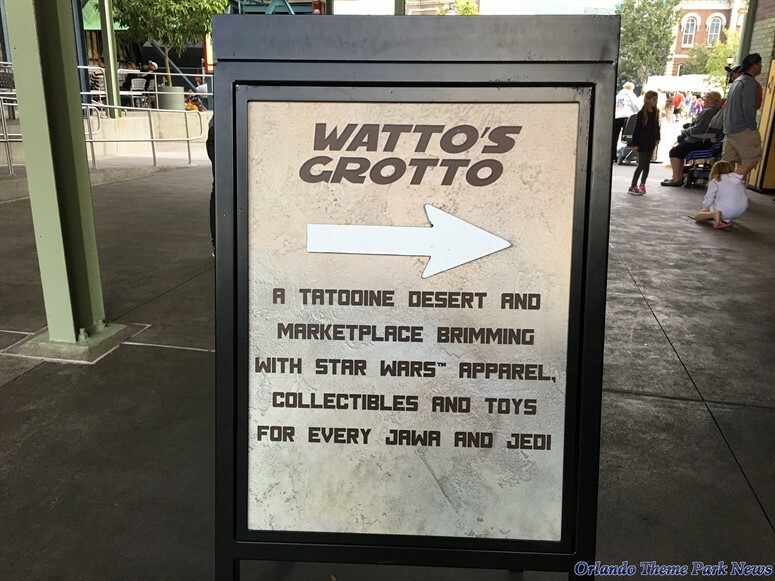 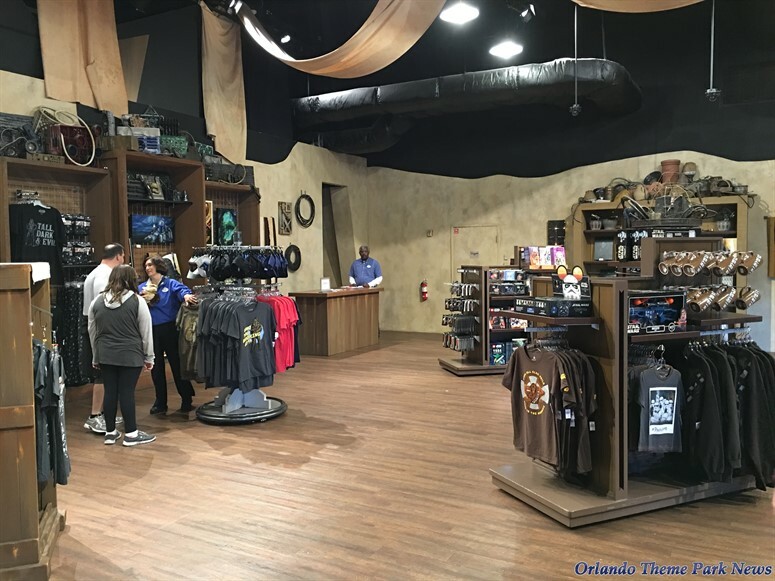 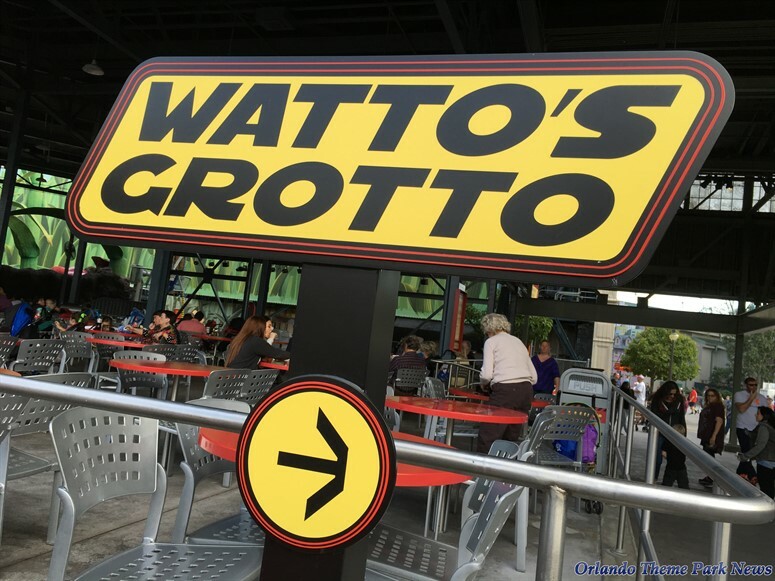 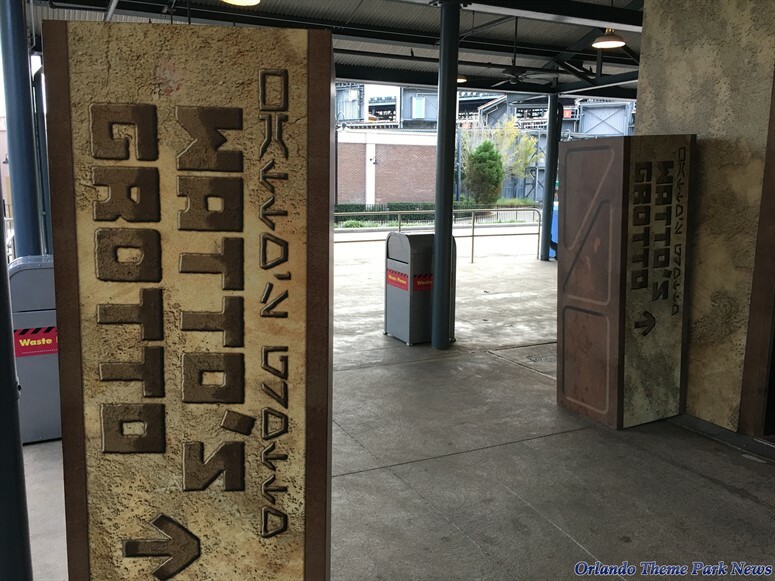 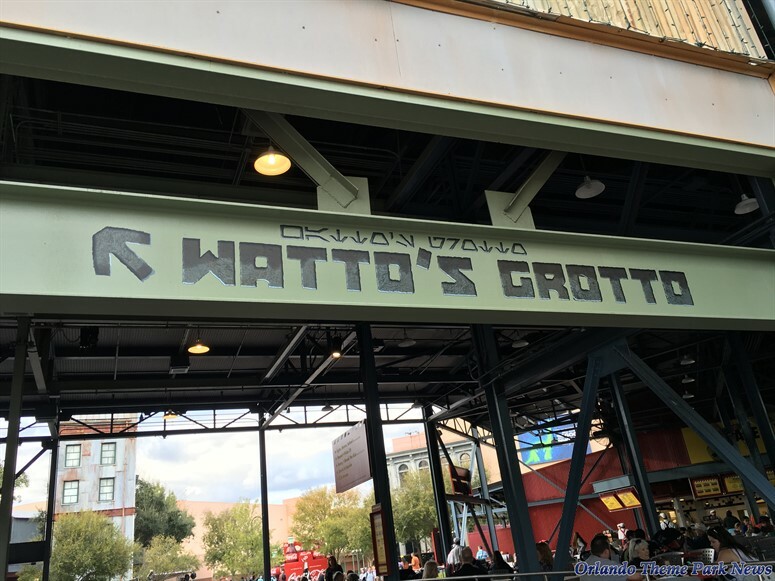 I think there would be more traffic to Wattos Grotto if the signs said "STAR WARS MERCHANDISE"
It's a bit of an odd store, , one could argue the Star Tours shop has more relevant, certainly more popular stuff. 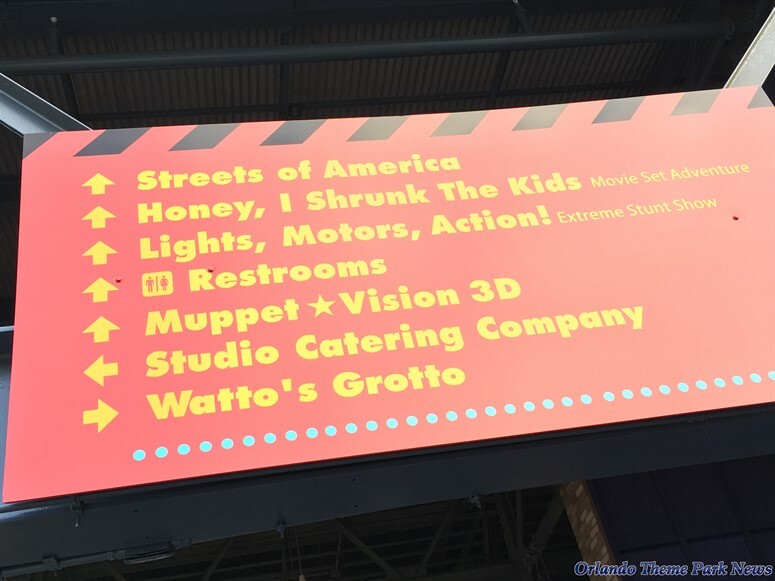 Aside from some sort of sleek skinny people 'future -y' clothing, there's a lot of wasted ........... Um, space. 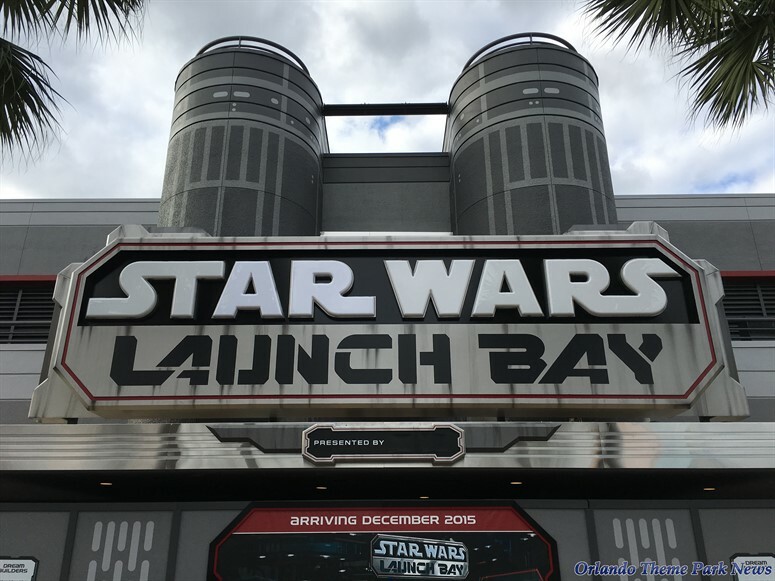 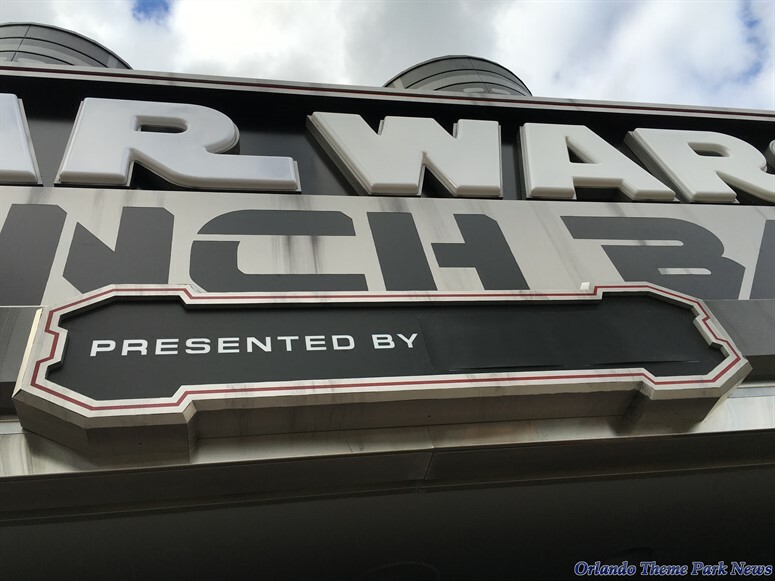 Is this launch bay a temp thing to the new Star Wars area opens?